Read the story and answer the question. Long ago, in a country far away from here, there lived a man who was very dissatisfied with the size of his house. He felt crowded and cramped, elbow to elbow with his wife and their five children. At last, he could stand it no longer and went to see his rabbi. “I do want your advice!” said the unhappy man. As the man slumped wearily out the door, the rabbi thought he detected tears in the poor man’s eyes. What is the lesson, or moral of this story? 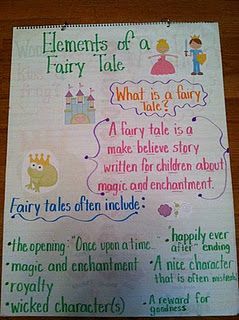 Standard Description: Recount stories, including fables, folktales, and myths from diverse cultures; determine the central message, lesson, or moral and explain how it is conveyed through key details in the text. 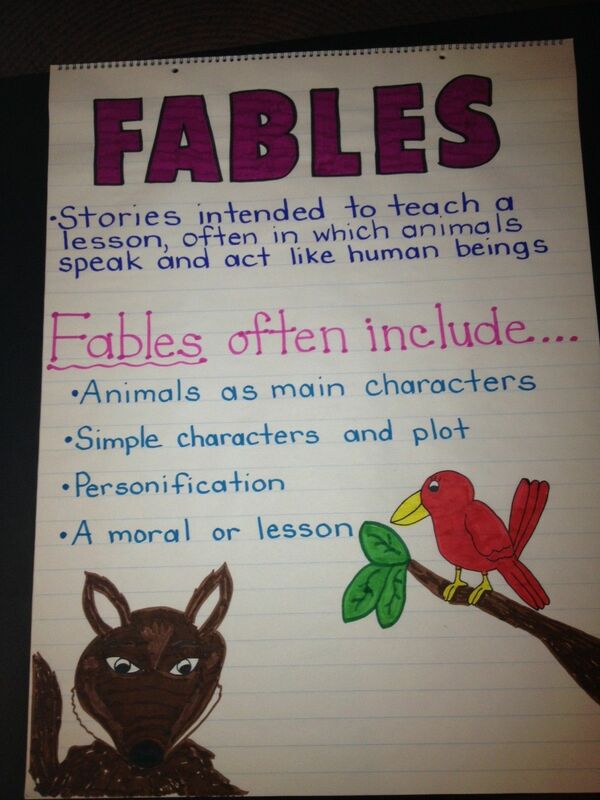 Pins Related to RL.3.2 more..
Fables Anchor Chart...cute and easy to make! 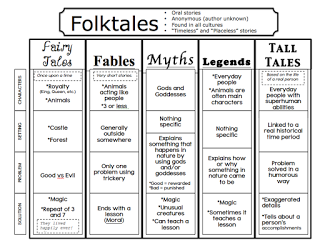 The Book Fairy-Goddess: Folktales, Fairytales, and Fables, Oh my! 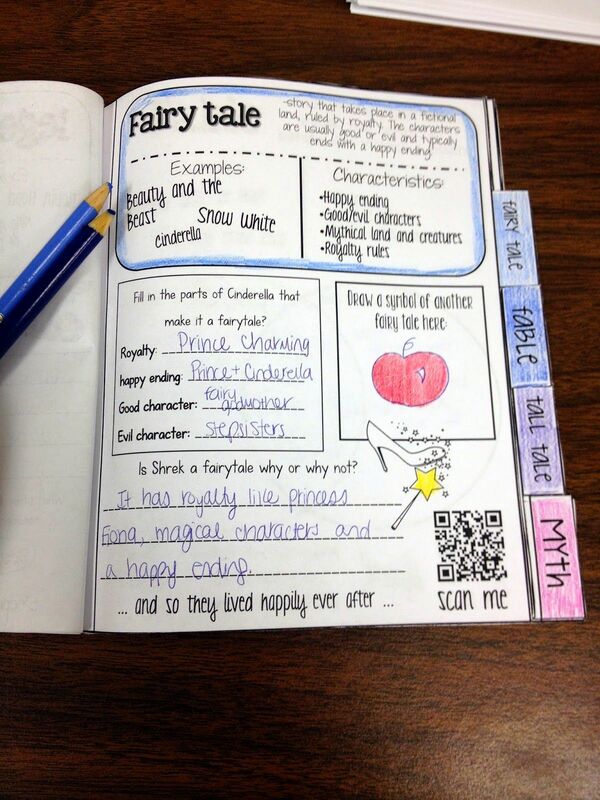 In order to assign Caring Characters & Life's Lessons Lesson to your students, Sign up for a FREE Account!